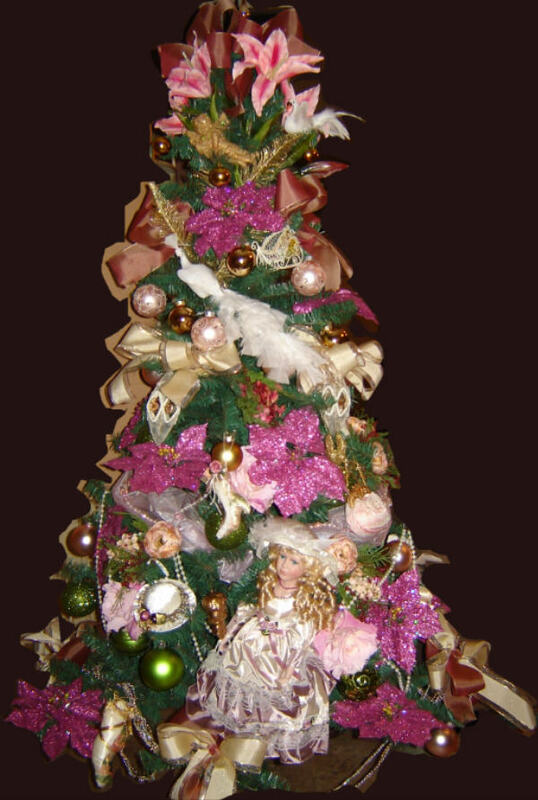 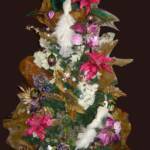 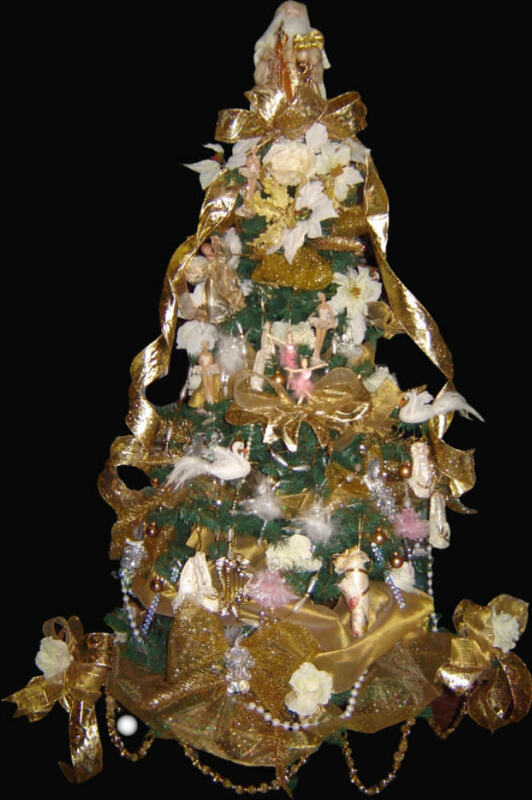 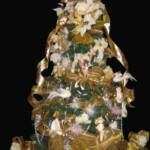 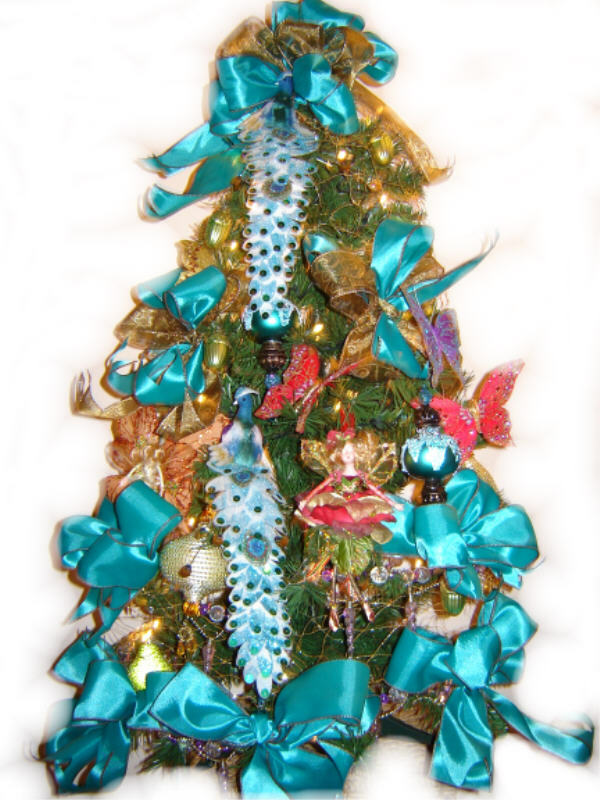 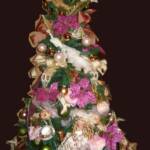 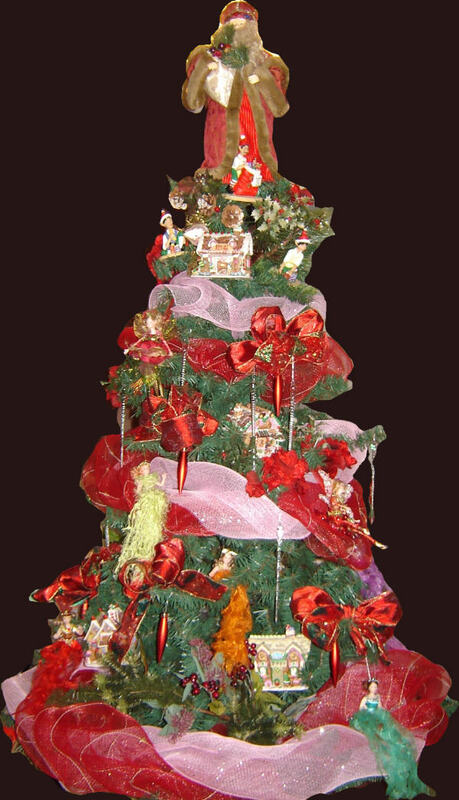 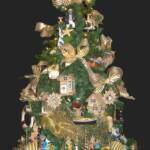 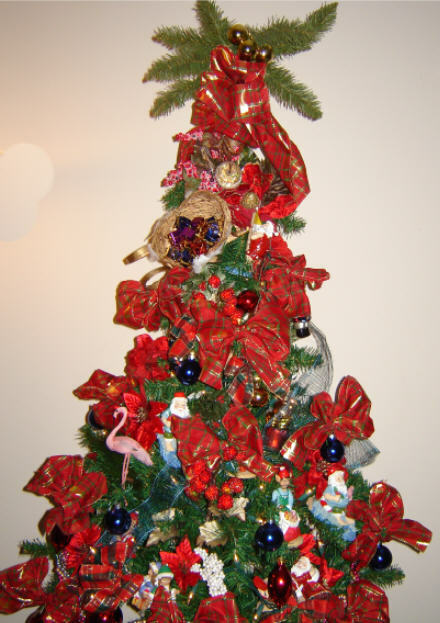 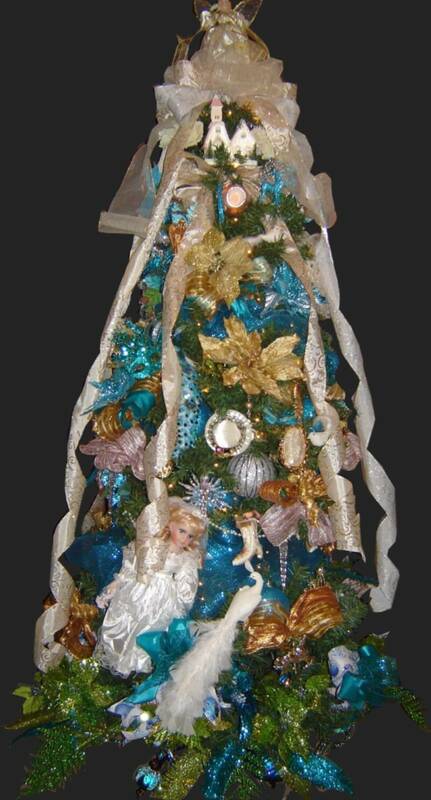 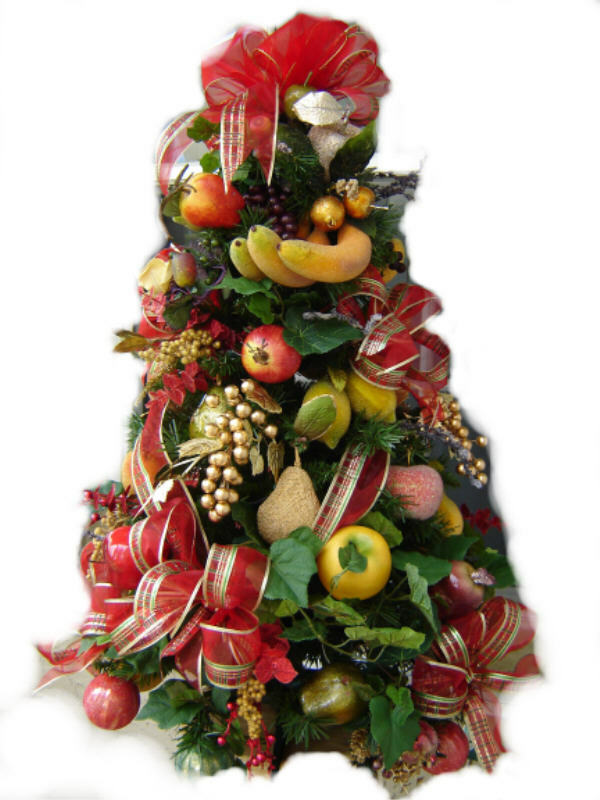 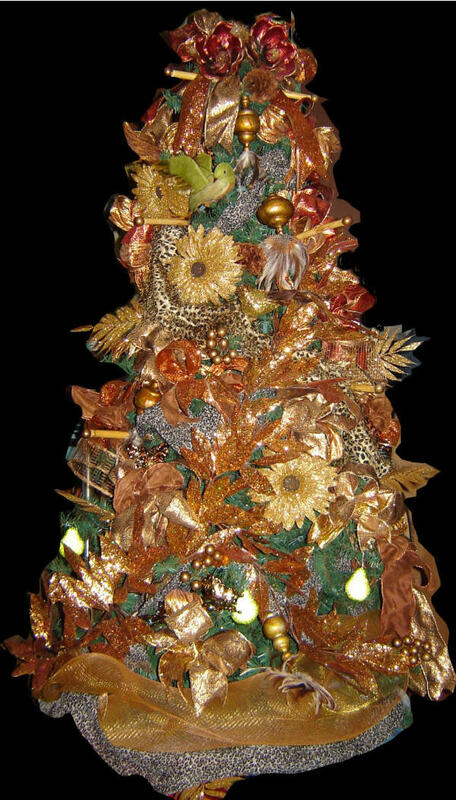 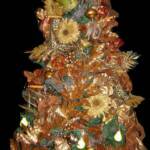 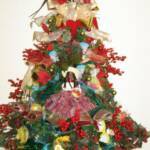 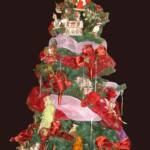 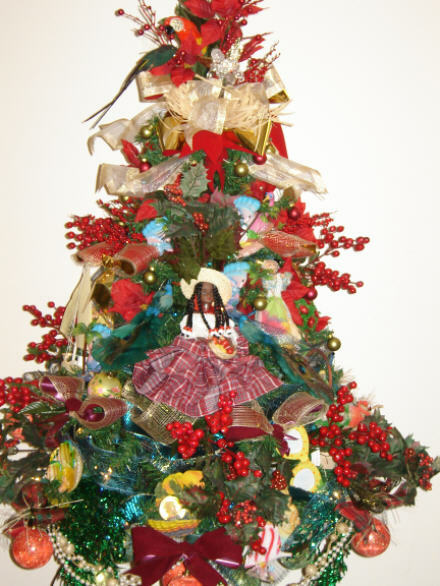 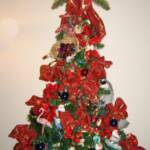 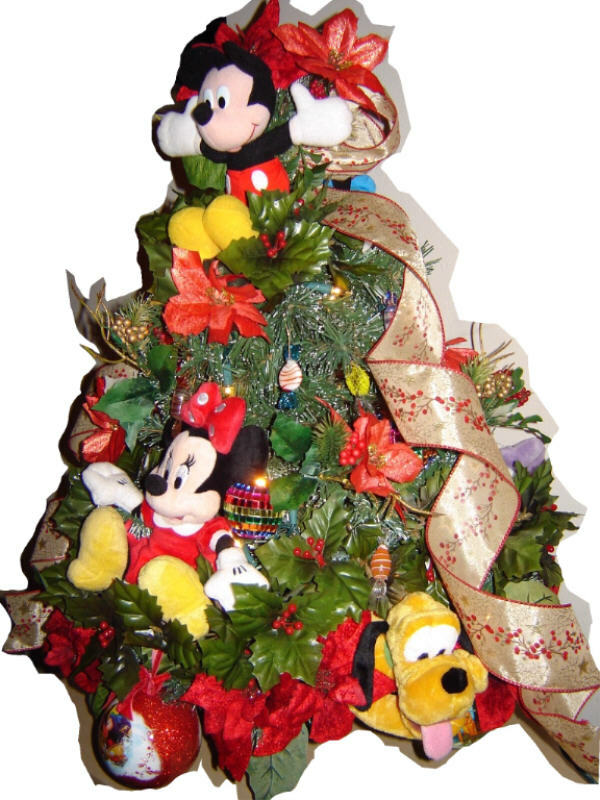 Scroll Down the page for more decorated tree sizes and prices. 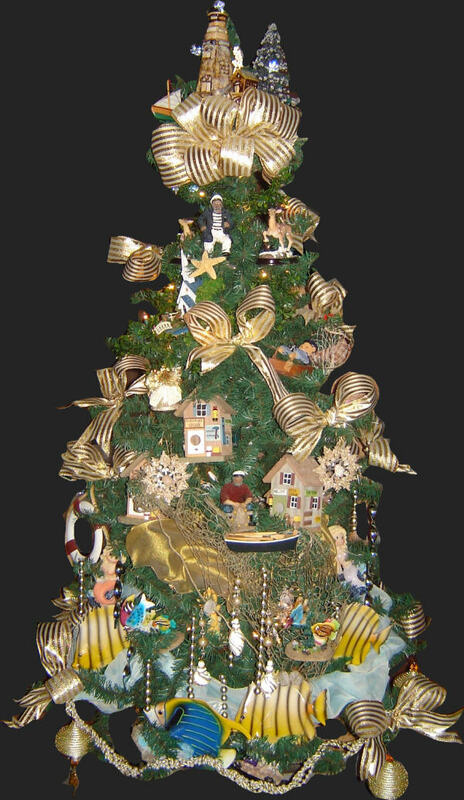 Please note* Any tree size/height that is listed here is designed to suit the theme of the original shown with decorations in proportion to the size and height and width. 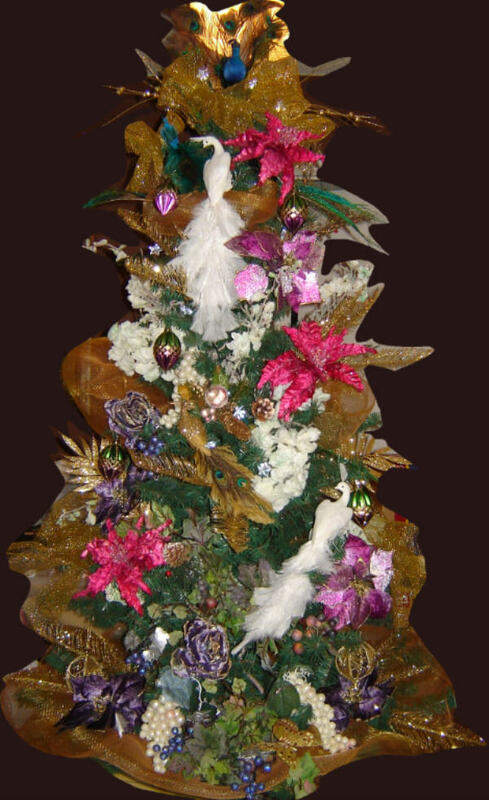 Once your order is placed and an item is designed for you, we ship it only after you have approved the finished pictures that are sent to you via email throughout the design process. 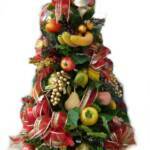 If there is something that you do not like, you will have the opportunity to ask us to change it prior to shipment. 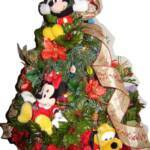 Prices includes UPS or FEDEX ground 5-7 day shipping. 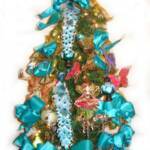 SELECT "FREE" at check out for no additional charge for 5-7 day ground shipping which is included in the price. 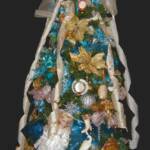 Please see payment and shipping information.